What do we do with our fantasies? Are there right and wrong ways to imagine, feel, think or desire? Do we have our fantasies, or do they have us? 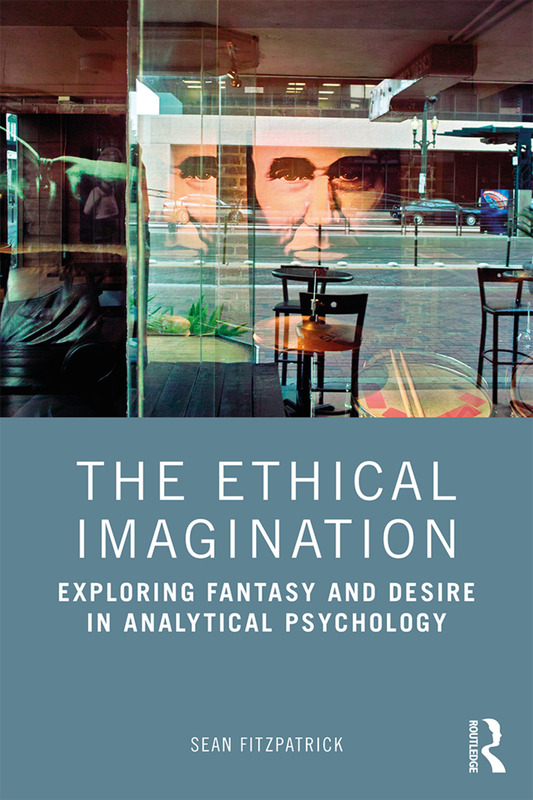 In The Ethical Imagination: Exploring Fantasy and Desire in Analytical Psychology, Sean Fitzpatrick explores how our obligation to the other extends to our most intimate spaces. Informed by Jungian psychology and the philosophy of Emmanuel Levinas, Fitzpatrick imagines an ethical approach that can negotiate the delicate and porous boundary between inner and outer, personal and collective fantasy. Combining both theory and practice, the book examines theorists of the imagination, such as Plato, Coleridge, Sartre, and Richard Kearney, explores stories from contemporary culture, such as Jimmy Carter and New York’s "Cannibal Cop", and includes encounters in the consulting room. The Ethical Imagination explores how these questions have been asked in different ways across culture and history, and Fitzpatrick examines the impact of our modern, digital world on ethics and imagination. In this original examination of the ethical status of our imagination, this book illustrates how our greatest innovations, works of art and acts of compassion emerge from the human imagination, but so also do our horrific atrocities. Fitzpatrick compellingly demonstrates that what and how we imagine matters. Unique and innovative, this book will be of immense interest to Jungian psychotherapists, analytical psychologists, and other mental health professionals interested in the ethics, the imagination and clinical work with fantasy. It will also be an important book for academics and students of Jungian and post-Jungian studies, philosophy, religious studies and ethics. Sean Fitzpatrick, PhD, is the executive director of The Jung Center, Houston, USA, and a psychotherapist in private practice. He received his doctorate in psychology, with a specialization in Jungian studies, from Saybrook University, USA.